Homes for Sale in Audubon Park | Louisville, Kentucky | Audubon Park Real Estate Listings | Louisville MLS | Joe Hayden Realtor - Your Real Estate Expert! Find all Audubon Park homes for sale on the Louisville MLS listings above. Audubon Park real estate is located in Central Jefferson County between Preston Highway and Poplar Level Road in Louisville, Kentucky. Founded in 1910, the neighborhood of Audubon Park is in a very convenient location for local amenities and the neighborhood itself borders the Audubon Country Club. The area is named for John James Audubon and as such many of the streets are named after birds. When you drive into the area, you will immediately notice that Audubon Park homes exude character, charm, and have a warm, welcoming feel. You will know without a doubt that the neighborhood is a special place to call home. Learn more about Audubon Park Homes for Sale by browsing the MLS listings above. To return to the home page, click Louisville, KY Real Estate. To view homes for sale in Audubon Park, contact the Joe Hayden Real Estate Team - Your Real Estate Experts! Homes for sale in Audubon Park range in price from $150,000 to over $500,000, and the homes tend to have classic, turn-of-the-century stylings. Typically, the homes in Audubon Park are constructed with brick, stone, and stucco siding, and many of the homes do have basements as well as garages. Over the years, home owners in the area have taken the time to make numerous updates to the homes to bring them up to modern standards. For example, you will find that most of the homes in Audubon Park have newer electrical and plumbing systems, energy-efficient furnaces and windows, plus upgraded kitchens and bathrooms all designed to preserve the character of the neighborhood while adding modern conveniences to the homes. With such efforts, it appears that the neighborhood will remain attractive to home buyers for years to come. The neighborhood of Audubon Park has tree-lined streets, sidewalks, park areas, plus the Audubon Country Club and Golf Course. The streets in Audubon Park are mostly named for birds such as - Thrush, Oriole, Wren, and Dove. Because the neighborhood is so close to Interstate 65 and the Watterson Expressway, residents of Audubon Park enjoy easy access to Downtown Louisville and the surrounding areas. You can also quickly find yourself at area attractions such as Churchill Downs and the Louisville Slugger Museum. Audubon Park real estate remains desirable because of the location and quality. 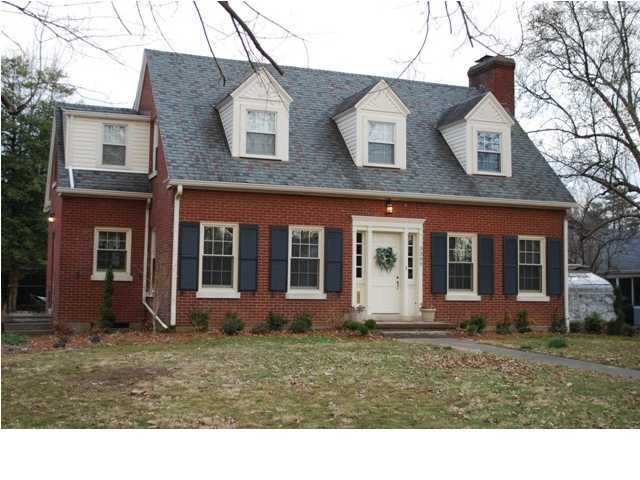 You can search the Louisville MLS for all Homes for Sale in Audubon Park above. 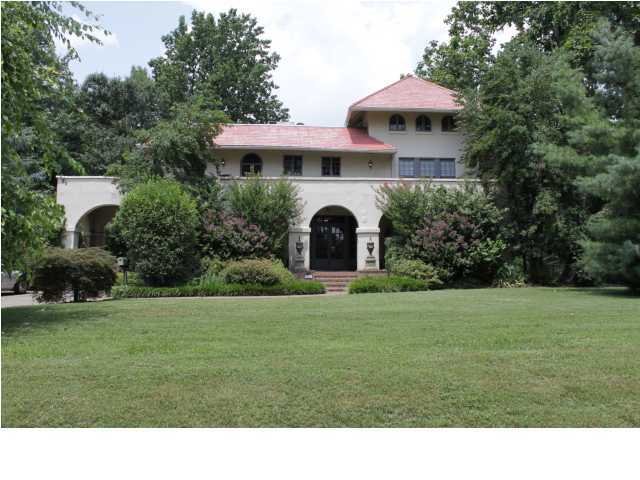 You can also research the MLS listings to learn more about the neighborhood of Audubon Park.